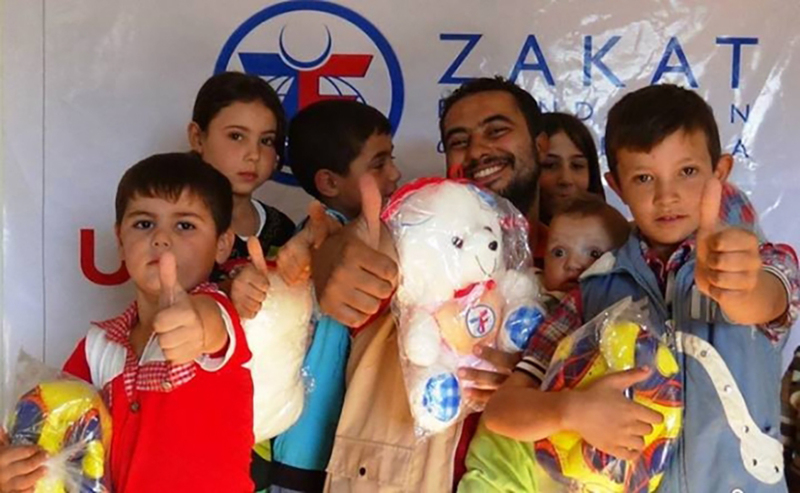 Although the Syrian conflict has driven millions of Syrian refugees out of their country, ZF continues to serve those who have remained inside their country. 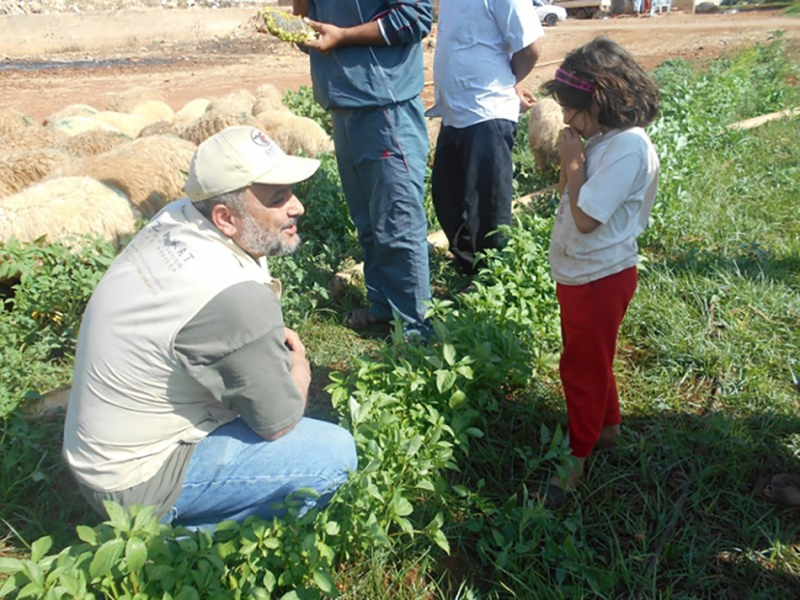 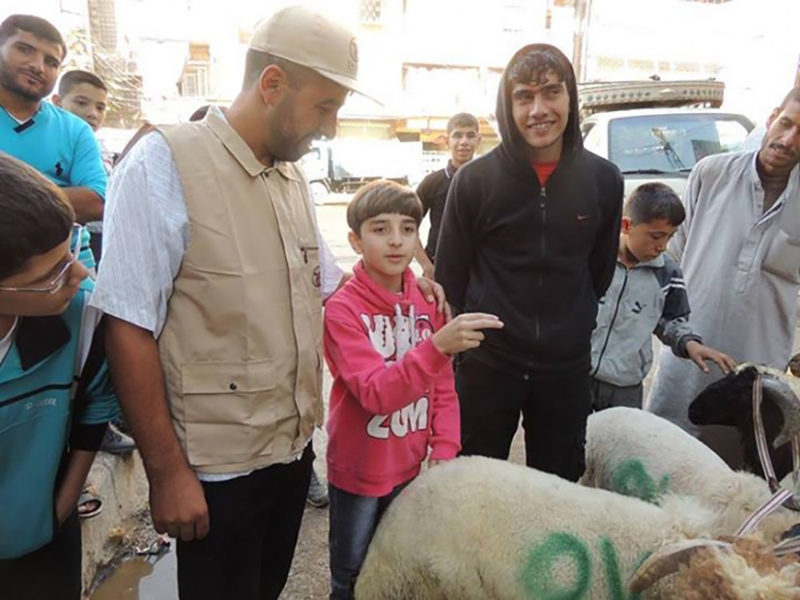 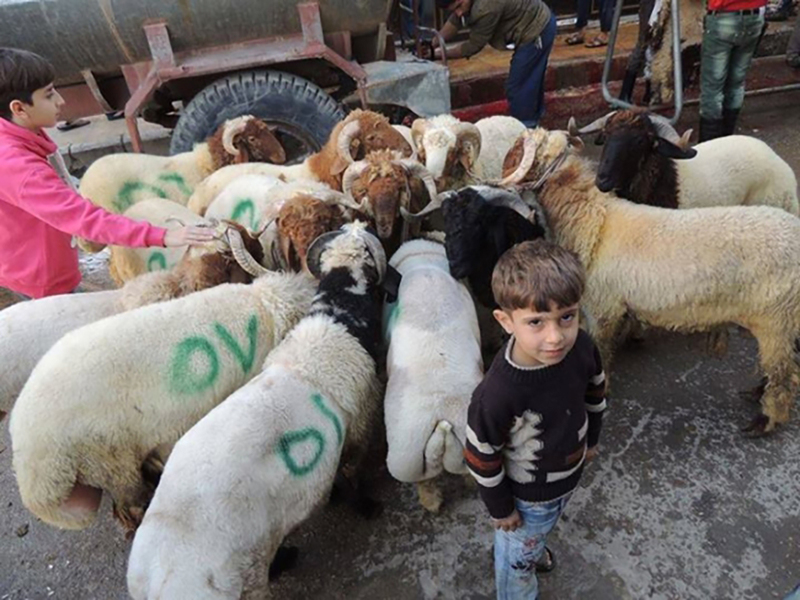 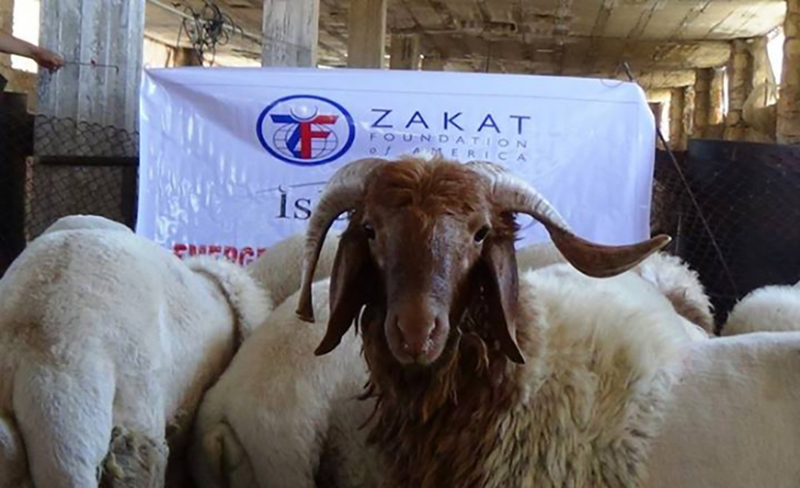 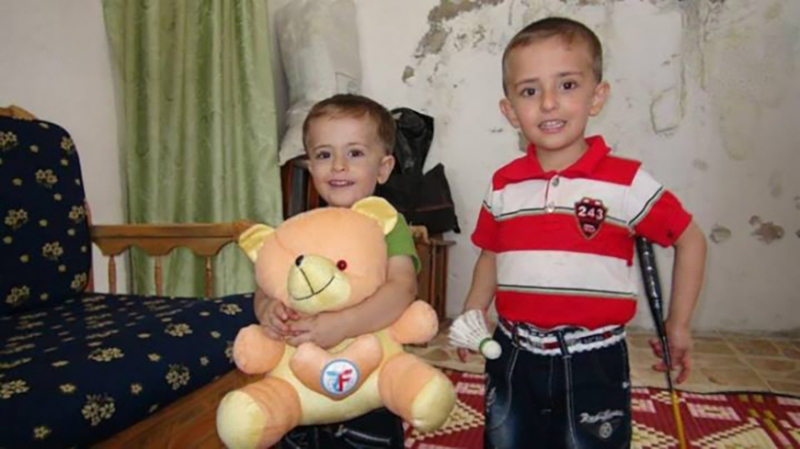 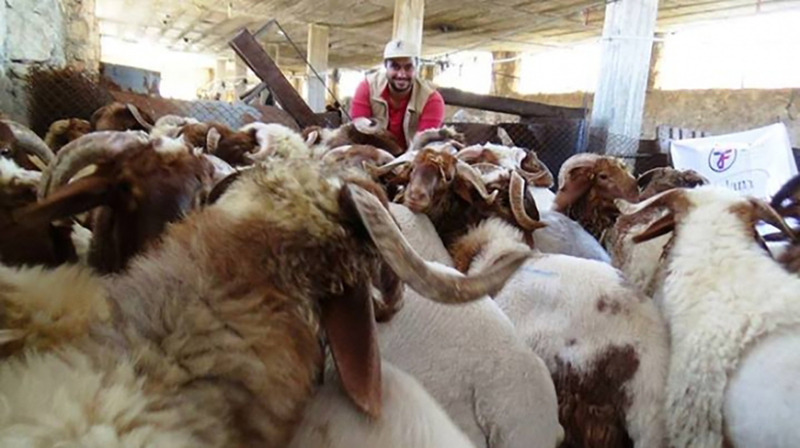 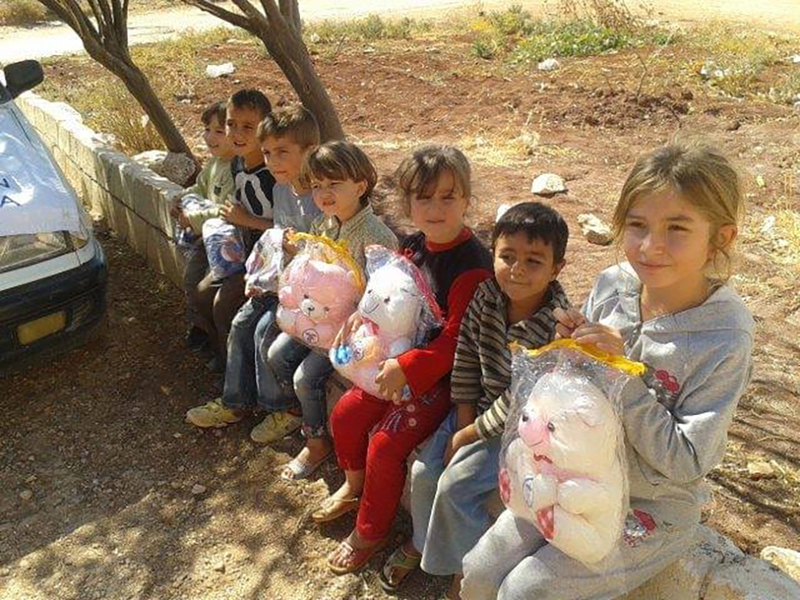 For Udhiya 2014, families in Hama, Halab, Idlib and Latak, among others, received fresh meat. 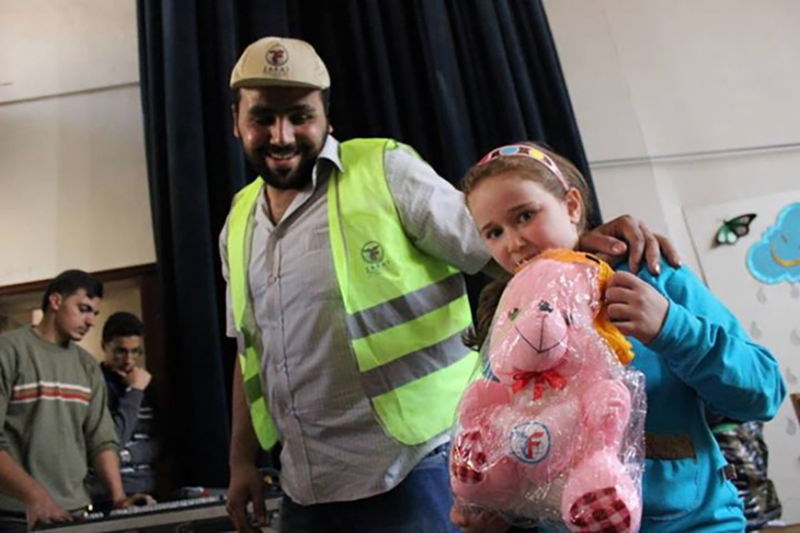 Their children enjoyed sweets, gifts and carnival rides provided by the generosity of ZF donors.